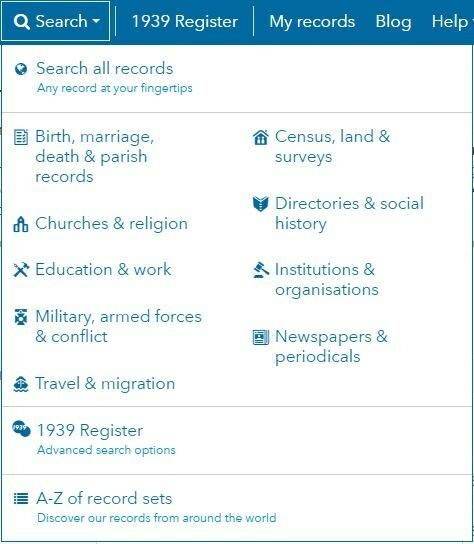 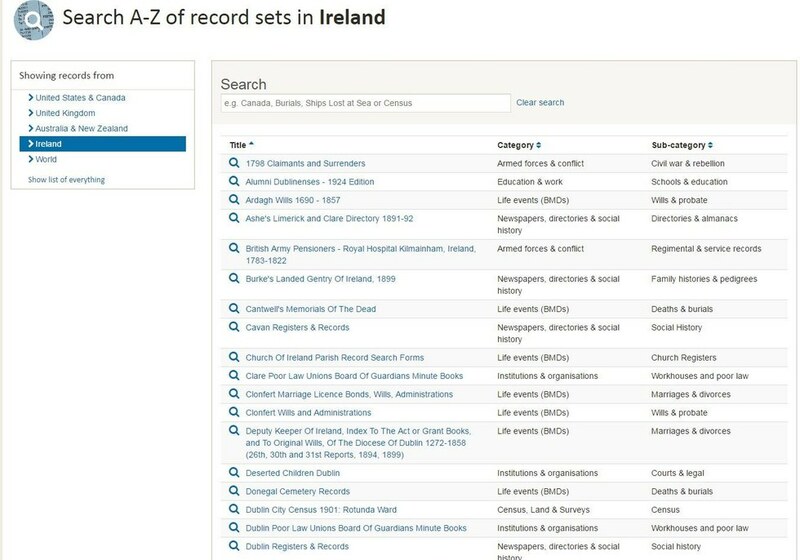 Use these records to get the basic information (names, dates and locations) on your Irish family. 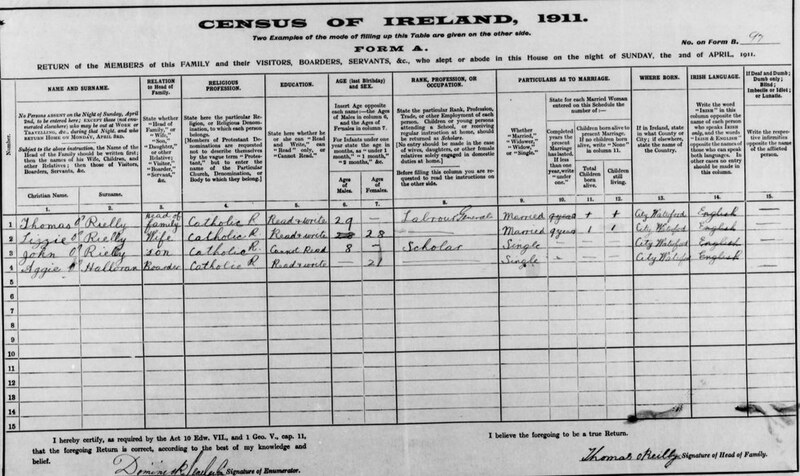 In Ireland, civil registration of births, deaths and marriages started in 1864 (1845 for non-Catholic marriages). 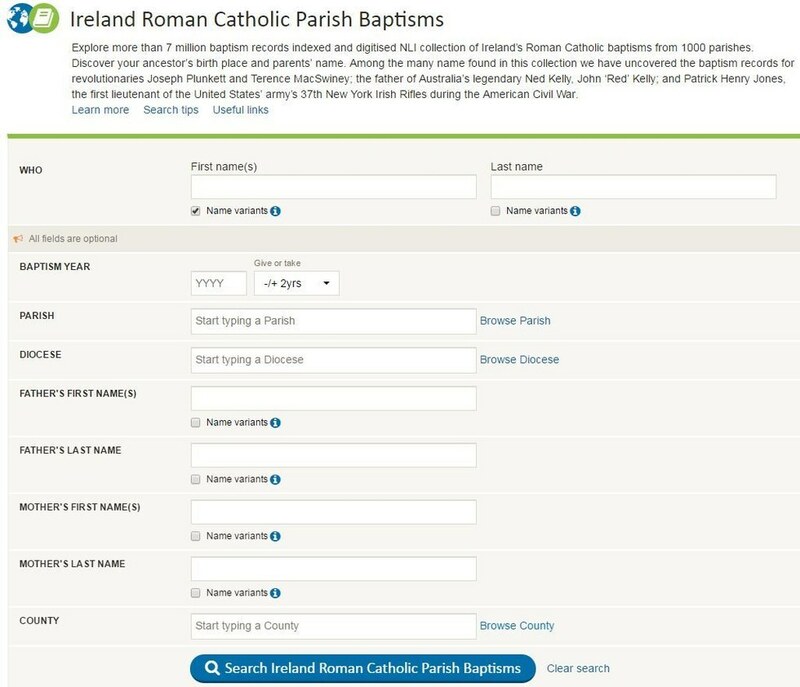 Our 10 million Catholic Parish Registers date back much further. 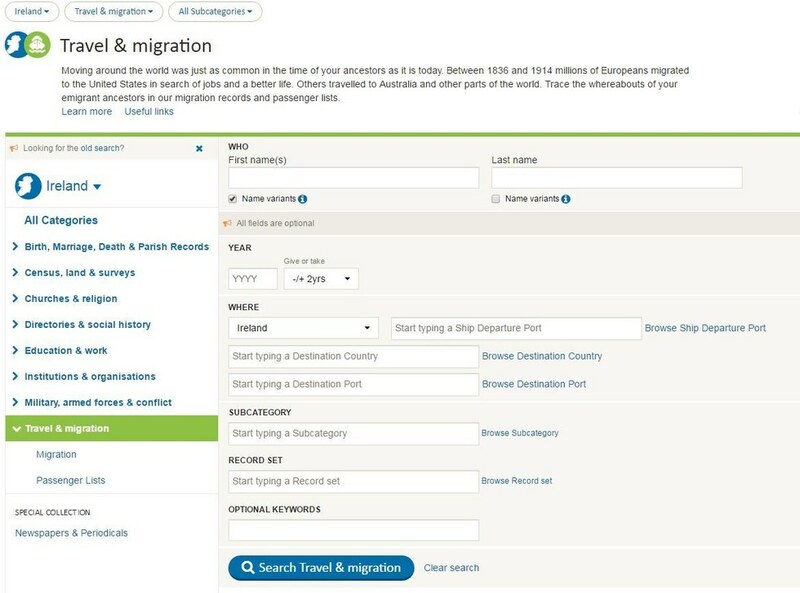 The number of Irish diaspora around the world today is proof of the high levels of emigration from Ireland during the nineteenth and twentieth centuries. 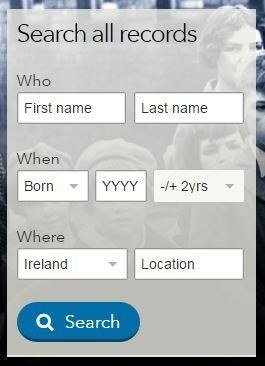 Findmypast has a fascinating array of passenger lists, naturalization records and other travel resources to help you trace those globetrotting ancestors as they left Ireland behind for a new life.